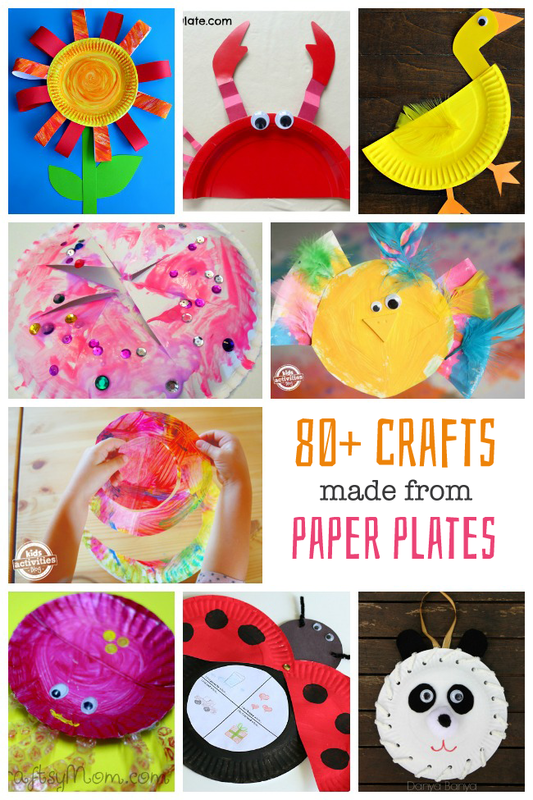 Paper plate crafts are so much fun! 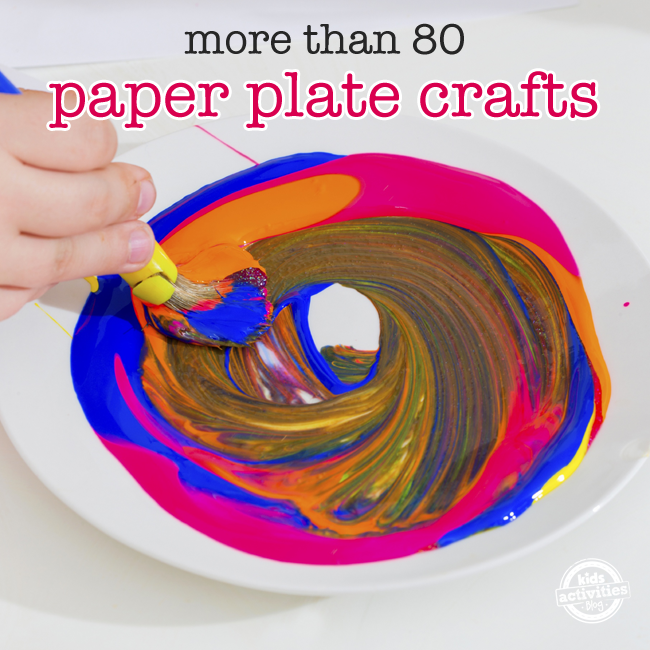 I’ll bet you never knew just how many awesome things you can make from a simple paper plate. It’s amazing what you can do with a little creativity. Here are some really incredible crafts made from the ordinary paper plate. If you’ve got your own ideas, scroll to the bottom and share them with us! 1. Make a sparkly fairy mask for dress-up using a paper plate. You can change the colors and make this mask into any of your favorite characters. 2. Did you realize you can make a pinata out of paper plates? You can! Try this out for your next birthday party or celebration. 3. Use a paper plate to make this adorable yellow bird. This is the perfect craft to welcome Spring. 4. Make a beautiful bouquet of red roses out of paper plates. This would be so much fun for a pretend flower shop! 5. Make a boat! Use paper plates for a boat craft that would go great with a lesson on the Mayflower and pilgrims. 6. This flying snake is colorful and fun to play with. 7. Make a game of outdoor checkers with chalk and paper plates as the game pieces. 8. Fun for Easter or any season, make an adorable paper plate bunny. 9. This paper plate spider would be a fun DIY for a child preparing for a Halloween party! 10. You can make this fun red barn with some paint and a paper plate. 11. Love this easy panda from Danya Banya. Below are the rest of the amazing crafts. You can even add your own! By linking up, you give other blogs permission to link back to your site and use one photo in a roundup post. Family friendly links only, please. Previous Post: « This Newfoundland Puppy ‘Stole’ A Pumpkin, And It’s Hilarious!